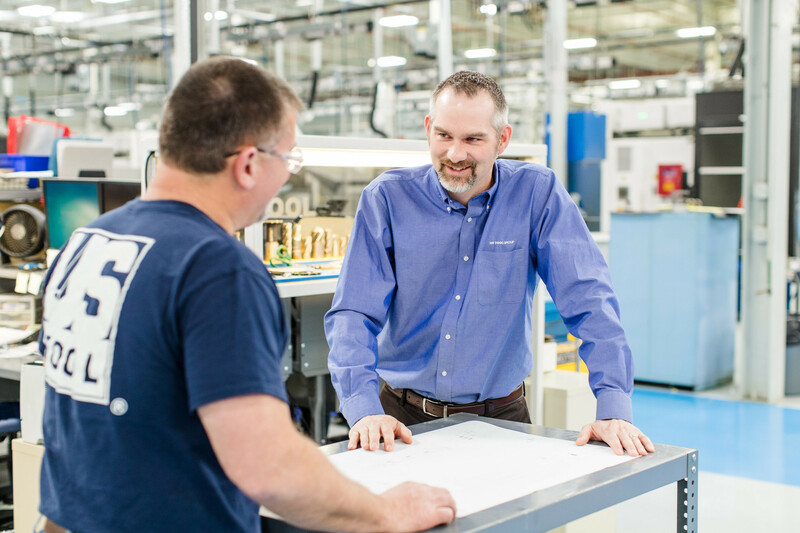 We employ more than 900 dedicated professionals in facilities across the United States, Canada and Mexico. 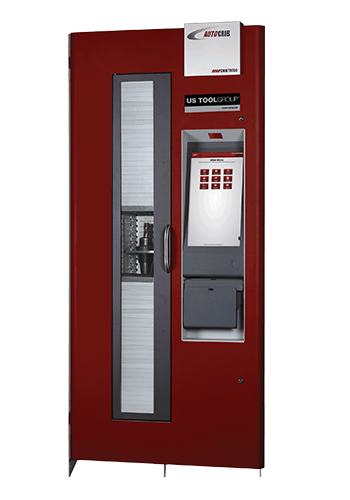 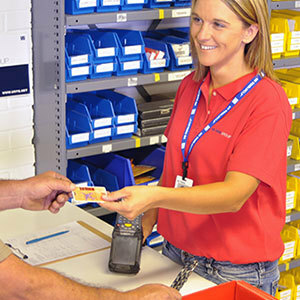 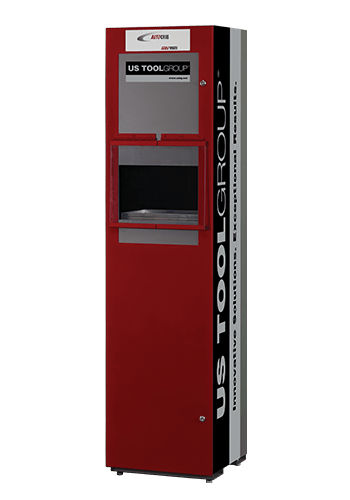 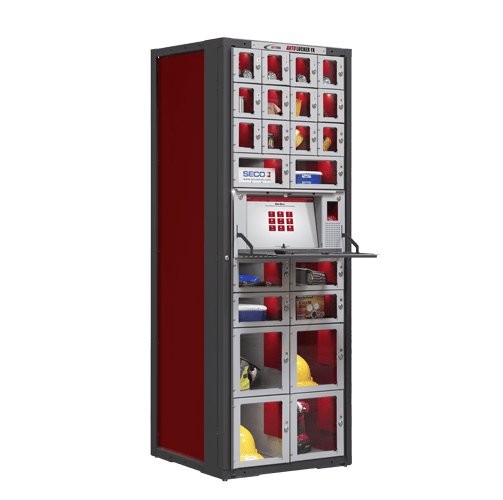 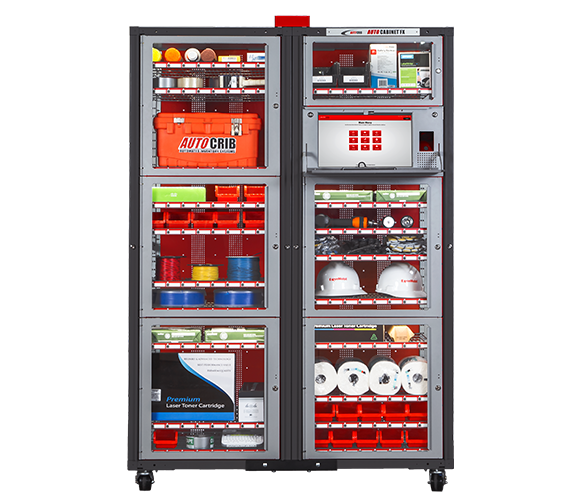 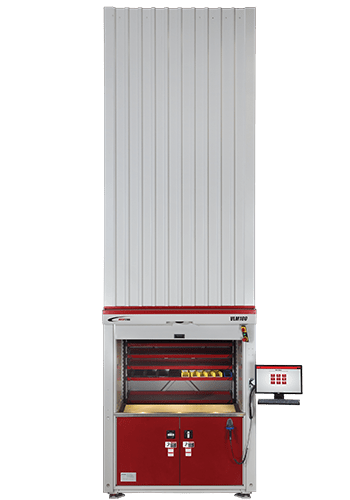 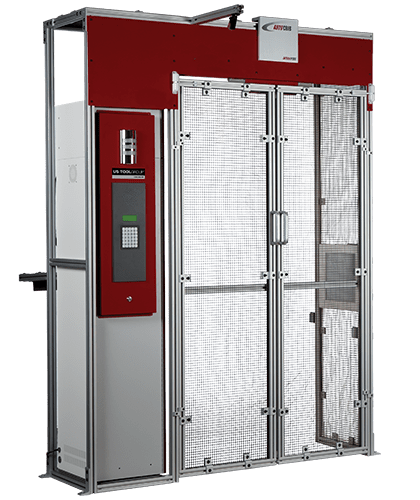 We are the largest distributor of AutoCrib vending machines to the metalworking market. 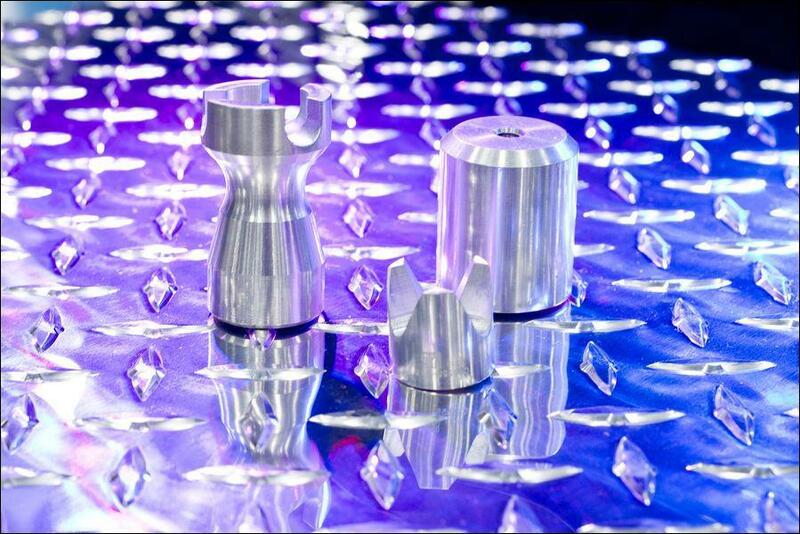 We are the largest integrated supplier focusing exclusively on the metalworking market. 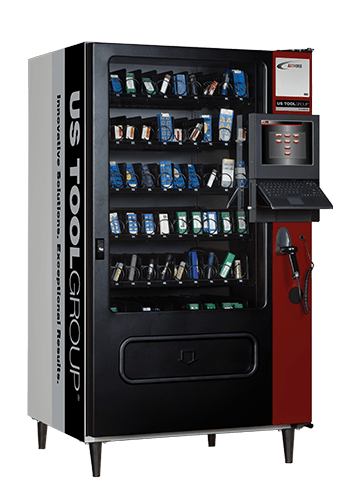 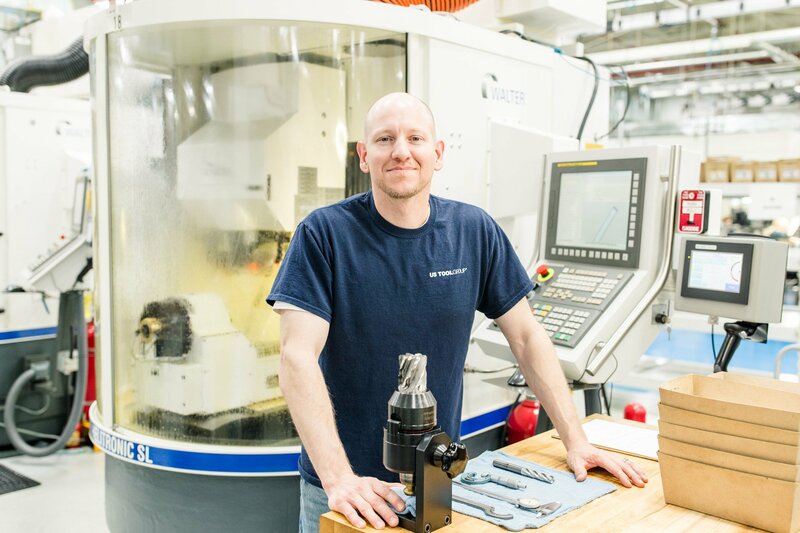 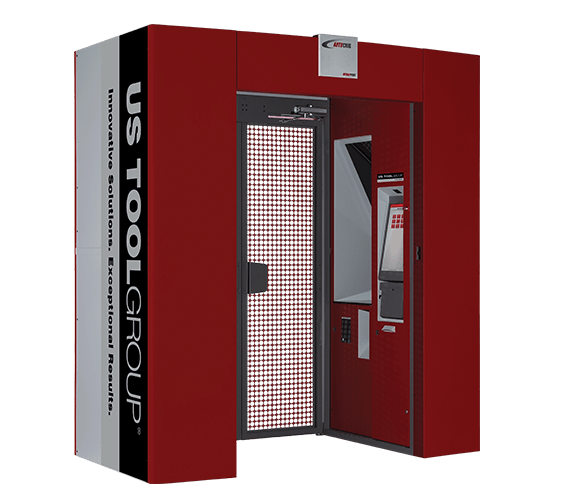 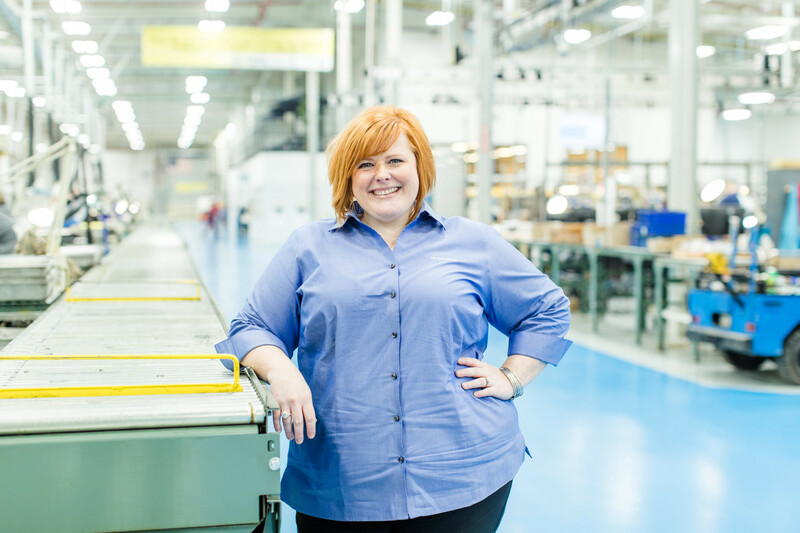 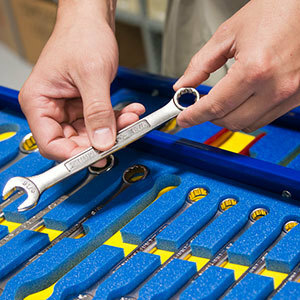 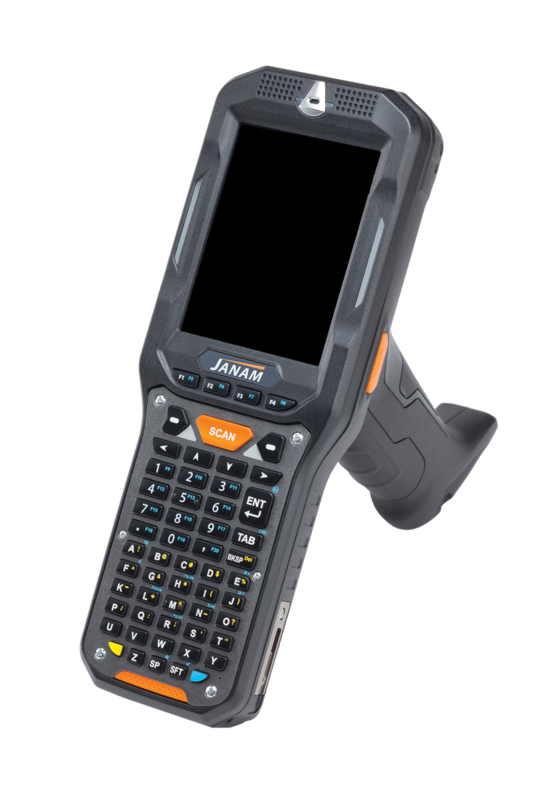 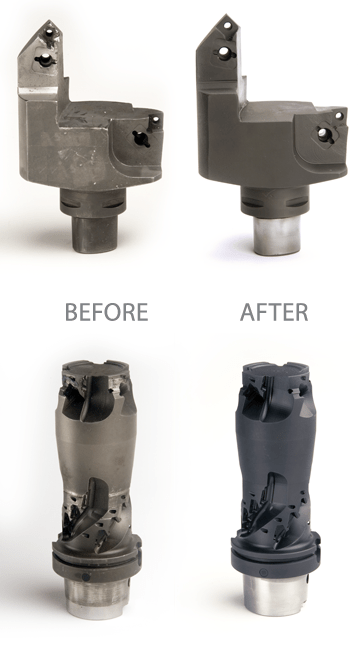 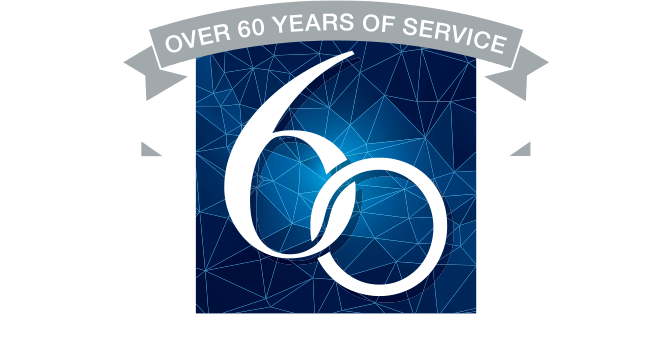 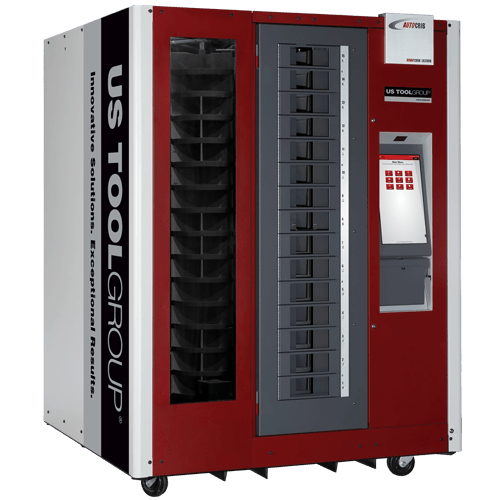 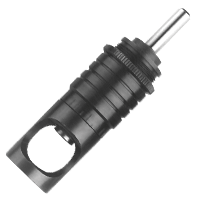 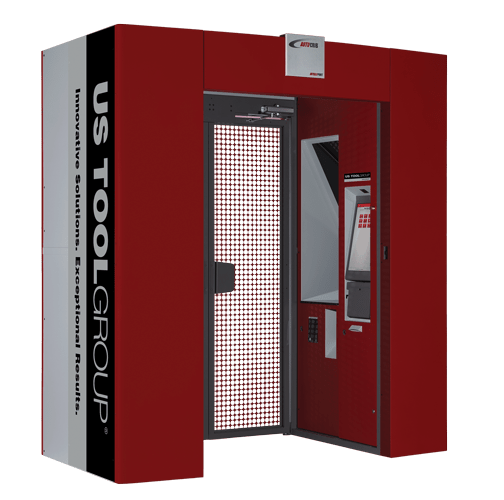 Since 1958, US Tool Group has been committed to providing quality products and outstanding service, supported by the uncompromising dedication of our employees. 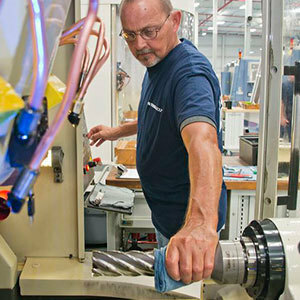 Manufacturing Supplies in the Industry.